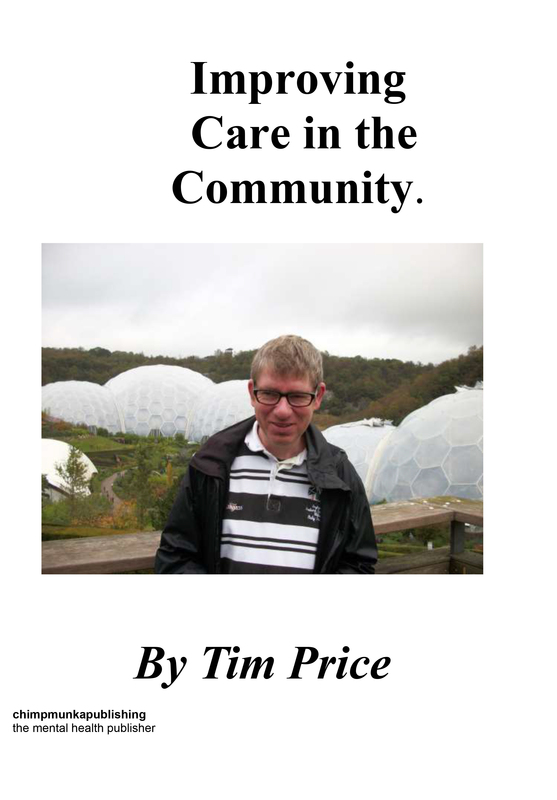 This book will try to suggest improvements to the services providing care. I will look, as a patient, how the service is now and how it used to be. I used to be at South Cheshire College but I could not occupy myself when I was younger at South Cheshire college I can occupy myself now, I can do it very well indeed. I can now find my own educa-tion courses in the community education. This is a great change for me. I would like to go on to higher education if possible. One day in the future but not yet because of writ-ing books and enjoying it very much indeed. I would like to make it my career. About the Author I was affected by lack of Oxygen when I was born and was first diagnosed with a mental health problem in 1990 it was called Depression which people can develop several different kinds of Mental health needs issues or problems they may need the experience of medical staff in hospitals like the Priory, Leighton, or Macclesfield. I later discovered that I had Asperger’s Syndrome. I received help from staff with experience of mental health issues. Recovery took a long time with help from hospitals, carers from the Mental Health Unit, my friends and family. Am normally a positive, happy person and I join in activities whenever I can.